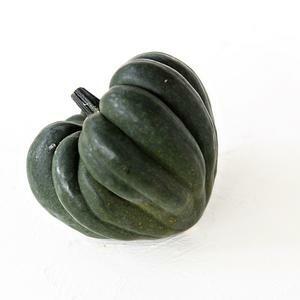 A variety of winter squash that has a mild sweet flavor. 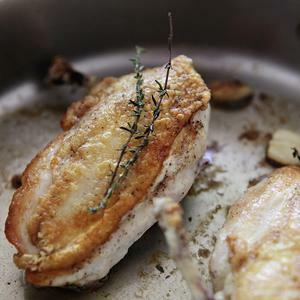 A chicken breast that is completely boneless except for an attached drummette. 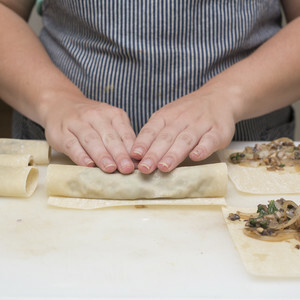 Sheets of fresh pasta dough, ready for rolling or shaping without fuss, from Alfresco Pasta in Nashville, TN. 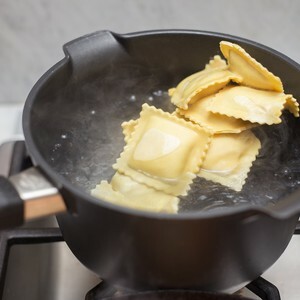 Nashville-based Alfresco Pasta uses local ingredients in its pasta products without preservatives in order to maintain the quality and freshness in their products. 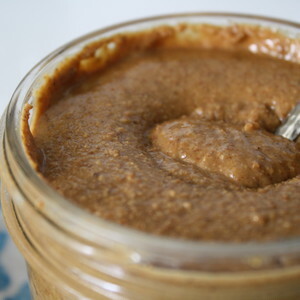 A finely ground powder of wheat refined of its bran and germ. 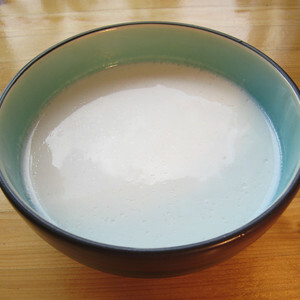 The milky liquid pressed from almonds. 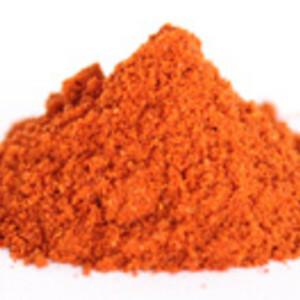 A spicy powder used to bring heat to traditional Mexican dishes; derived from the Ancho chili pepper. 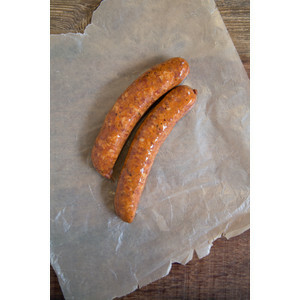 A smoked, pork sausage originally from France and popularized by Louisiana chefs. 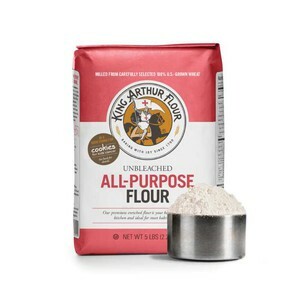 Often used in creole dishes like Gumbo. 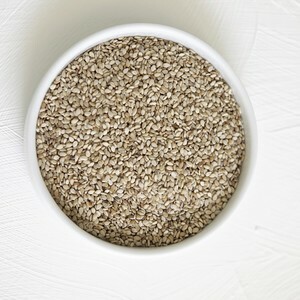 Pronounced "beh-nee", this is the African term for the sesame seed that took root in the South Carolina Lowcountry around the 1800s. Common household fruit with several colorful varieties that range from very sweet to very tart. 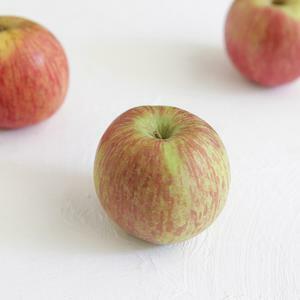 Apples are harvested in late summer and autumn. 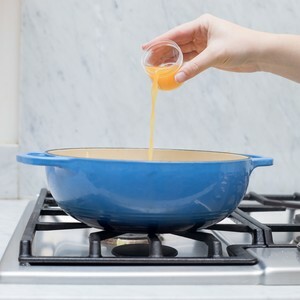 A sweet, pressed, unfiltered apple juice that is opaque in appearance and richly-flavored. 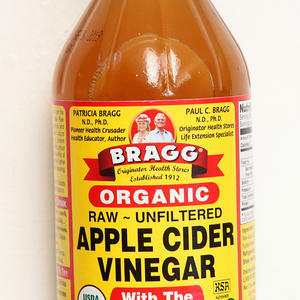 A vinegar fermented from apple cider, brownish in color and very tart. 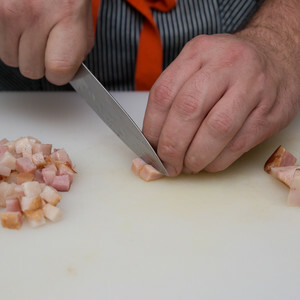 Thinly sliced pork belly meat that is salt-cured, usually prepared fried or smoked. Bacon lends a distinct smoky, savory flavor to recipes. 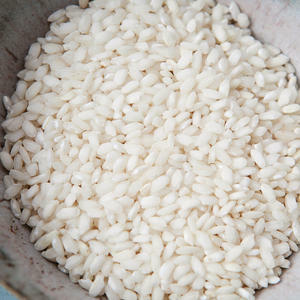 An Italian short-grain rice frequently used for risottos and rice puddings. 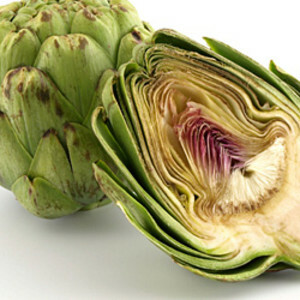 The edible portion of the artichoke is a flower bud before it has bloomed, specifically the "heart" as the tough outer leaves are inedible. 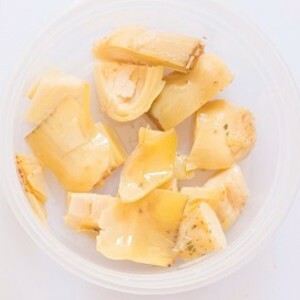 Artichoke hearts packed in oil. 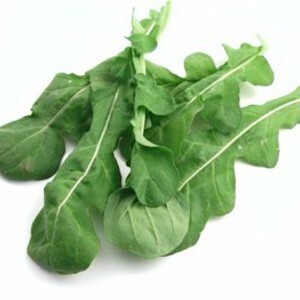 A green leafy vegetable with a peppery taste. 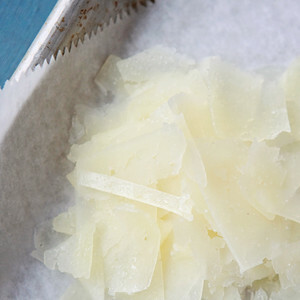 An aged, hard cheese frequently used in Italian cuisines. 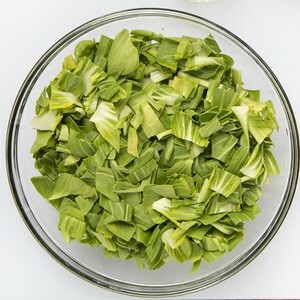 Asian greens is a blanket term that covers a family of leafy greens. 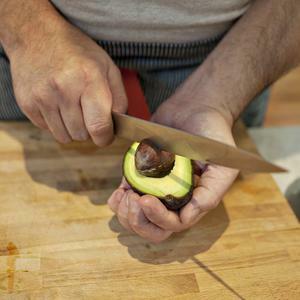 The fruit a pear tree native to Asia, often eaten raw and peeled for its crispy, juicy, delicate flavor. 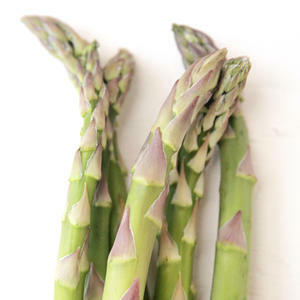 A green vegetable that grows only in gardens with a high salt content; it has an earthy, mild taste. 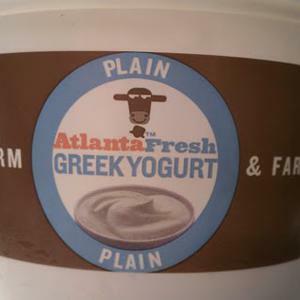 AtlantaFresh uses only farm-fresh milk from local, fully-pastured, grass-fed cows.